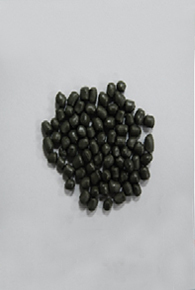 Melt pelletizing (hot cut): Melt coming from a die that is almost immediately cut into pellets that are conveyed and cooled by liquid or gas. 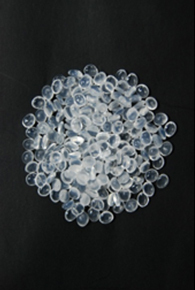 Strand pelletizing (cold cut): Melt coming from a die head is converted into strands that are cut into pellets after cooling and solidification. Underwater strand pelletizing is a sophisticated automatic process. 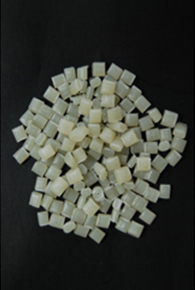 But this method of production is used primarily in some virgin polymer production, such as for polyesters, nylons, and styrenic polymers, and has no common application in today’s compounding.